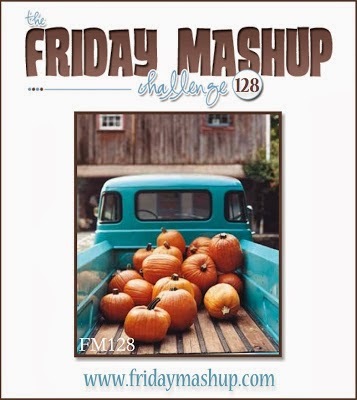 I am playing the Friday Mashup Challenge as well as the CAS(E) this sketch challengethis evening! 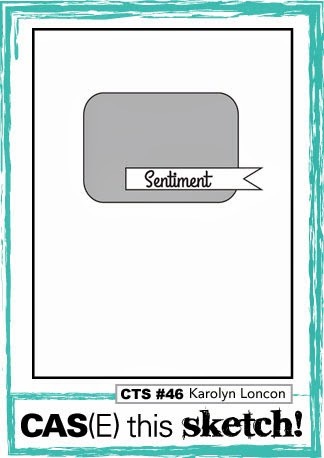 The stamps I've used are from Lawn Fawn (pie and sentiment) and Hero Arts (background). 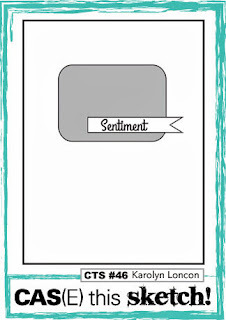 I love the way it turned out...cute and to the point, no? Thanks so much for stopping by! Enjoy your evening. So cute and yummy looking!!! Very cute! Its a lovely CAS card! How cutie is this?! Great combination of the two challenges and I love your stamp set! Adorable! That sketch really caught my eye too, and I love your pie image. Thanks for joining the Friday Mashup this week. Okay how cute is that little pie image? I love it... Thanks for joining us at the Friday Mashup. Such a great clean and simple card! The pie is adorable. Thanks for playing along with us at the Friday Mashup this week! This is just way too cute for words! 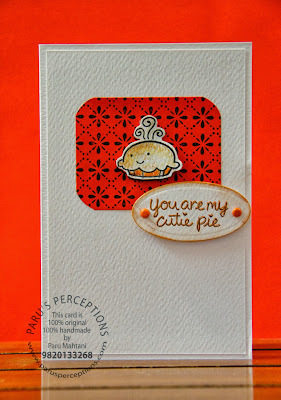 love that little pie :) Great texture in your card. Thanks for joining us this week at The Friday Mashup!